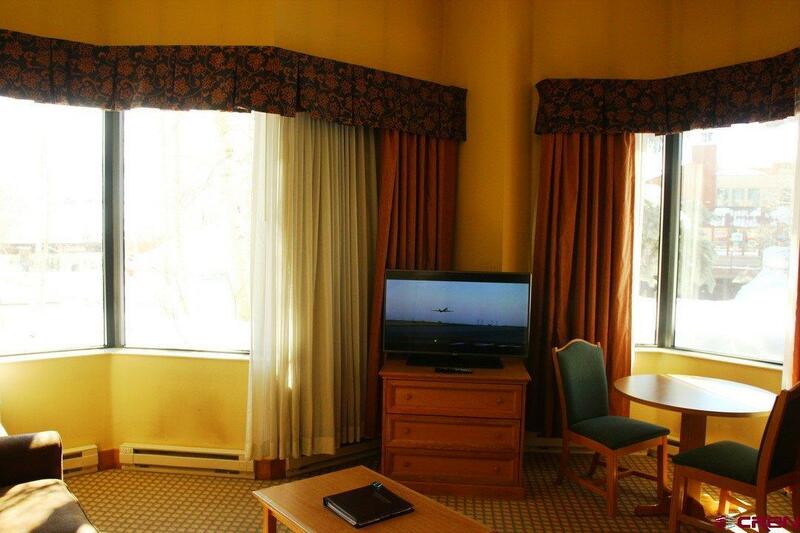 Unit 151, a spacious Corner King Suite, offers one of the development's largest layouts with additional windows for a bright and sunny environment. It is one of few rooms with desirable high ceilings and easy ground floor access. 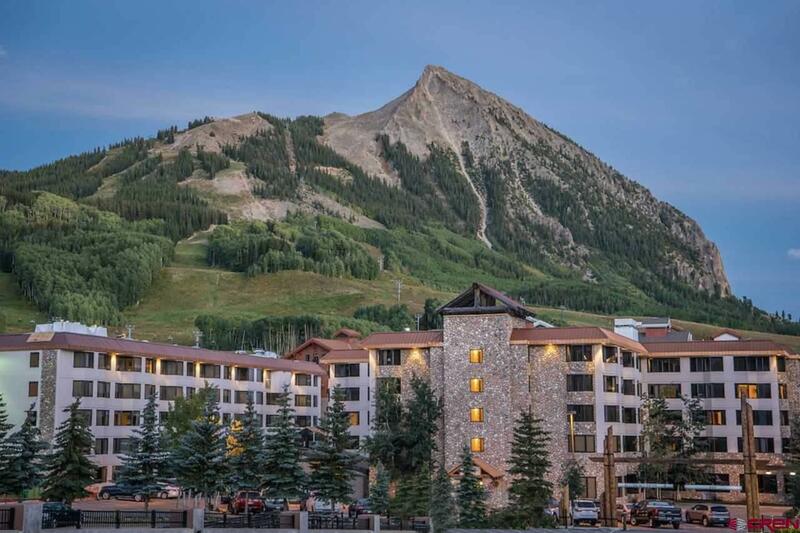 Situated in the heart of the Mt. 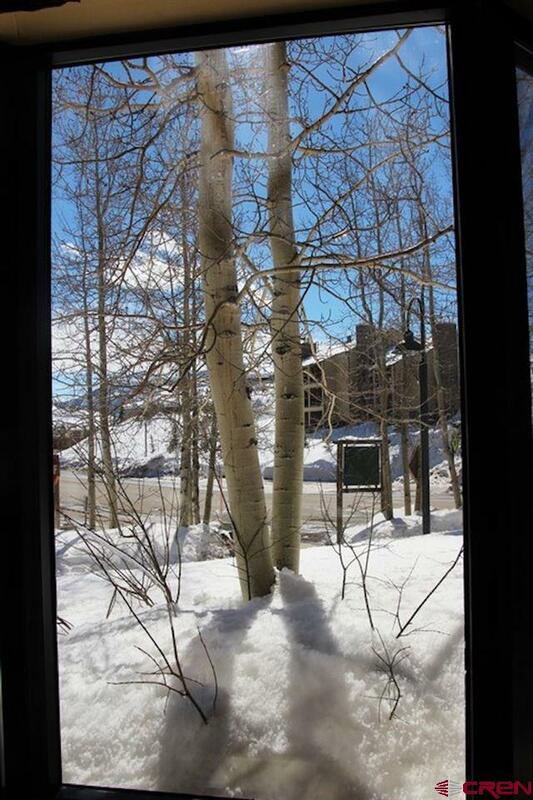 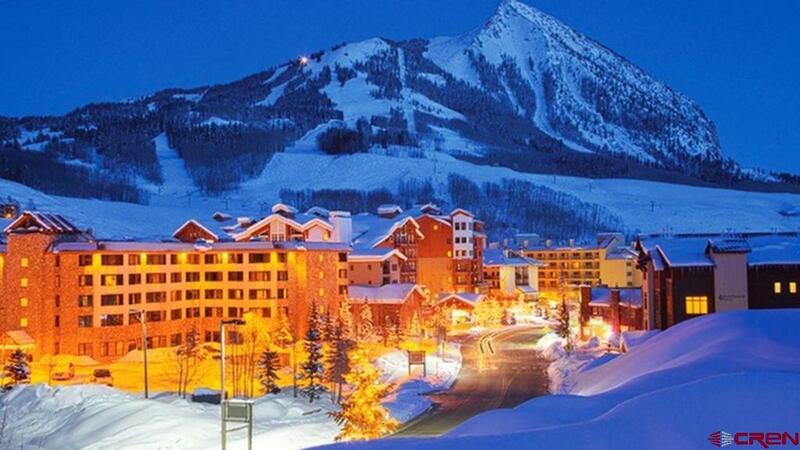 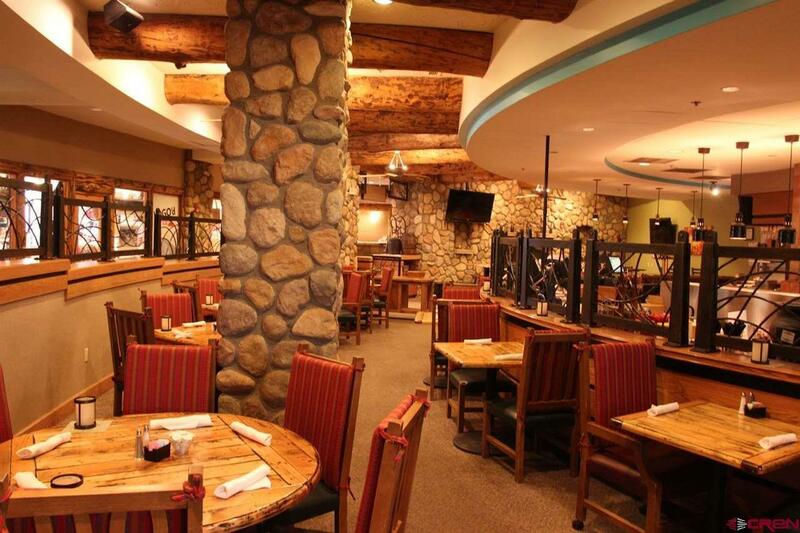 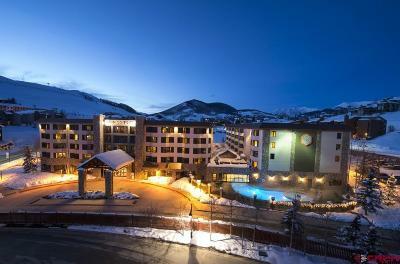 Crested Butte Ski Village, you'll be close to everything. 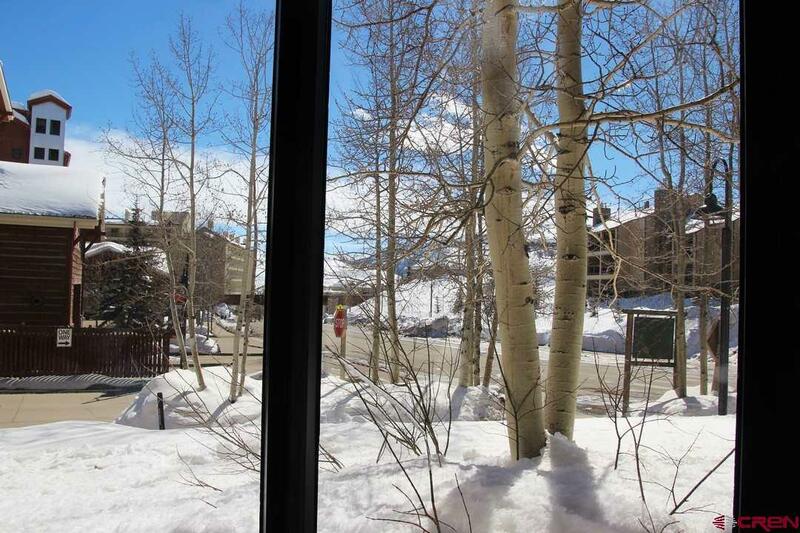 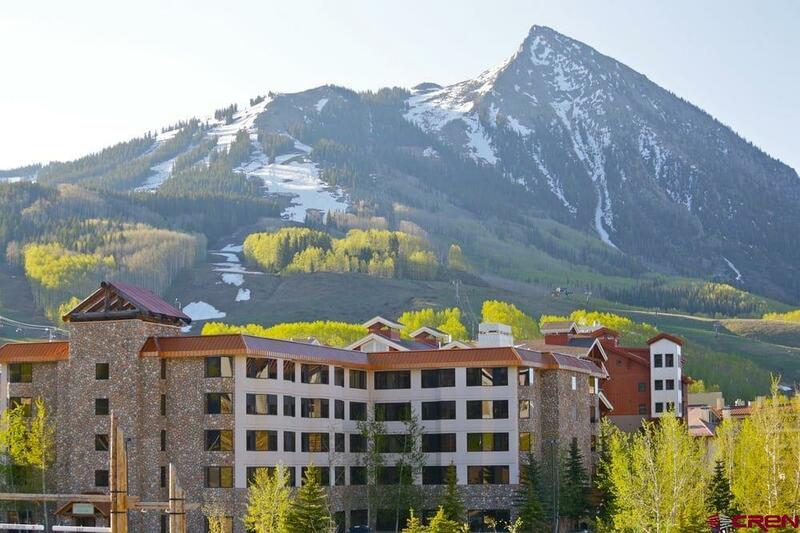 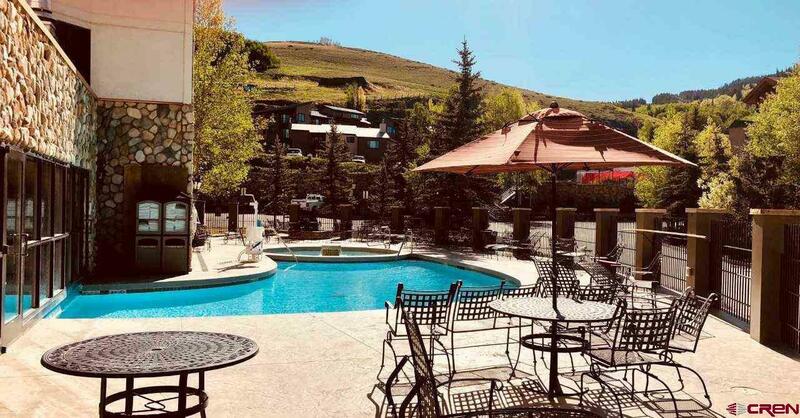 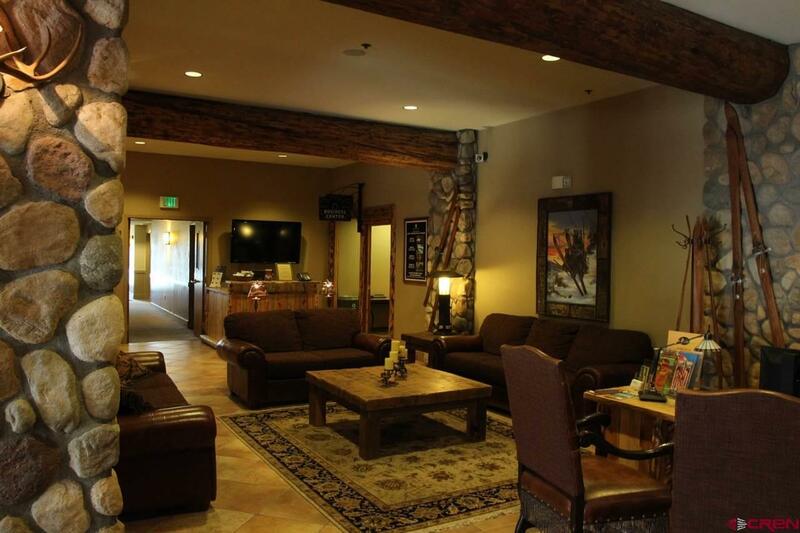 Excellent location is within walking distance to the slopes, restaurants, shopping, and the free shuttle to the Town of Crested Butte. As a pet friendly unit, it rents well both winter and summer. 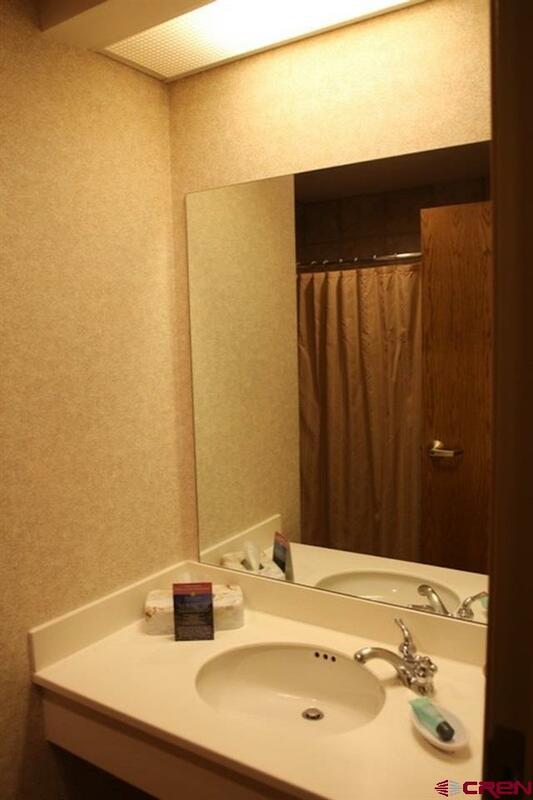 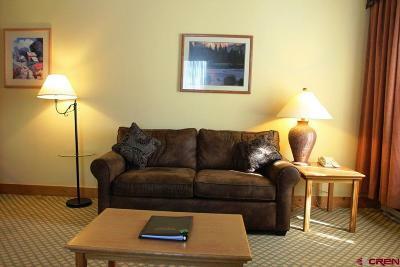 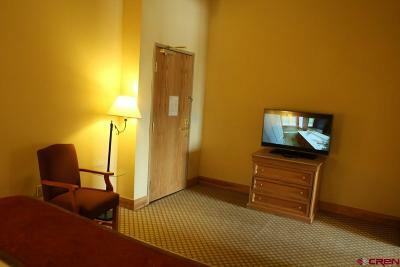 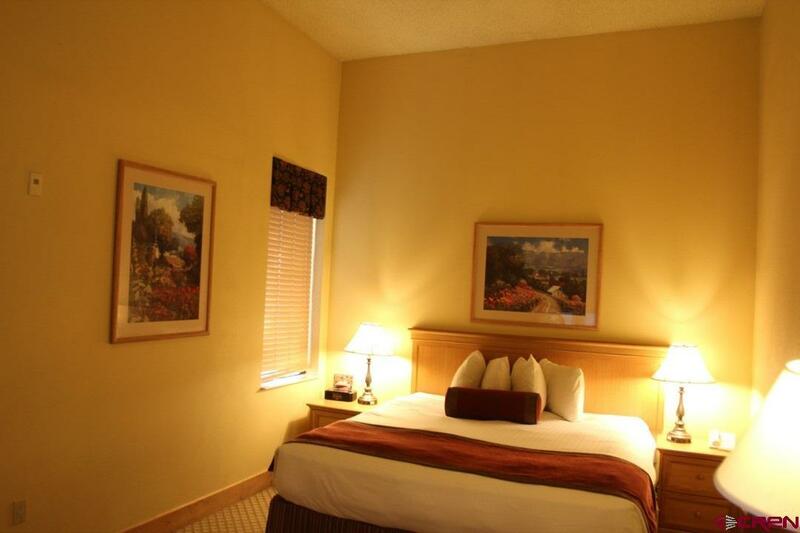 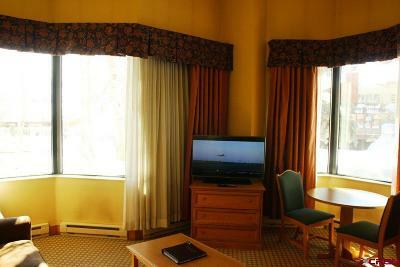 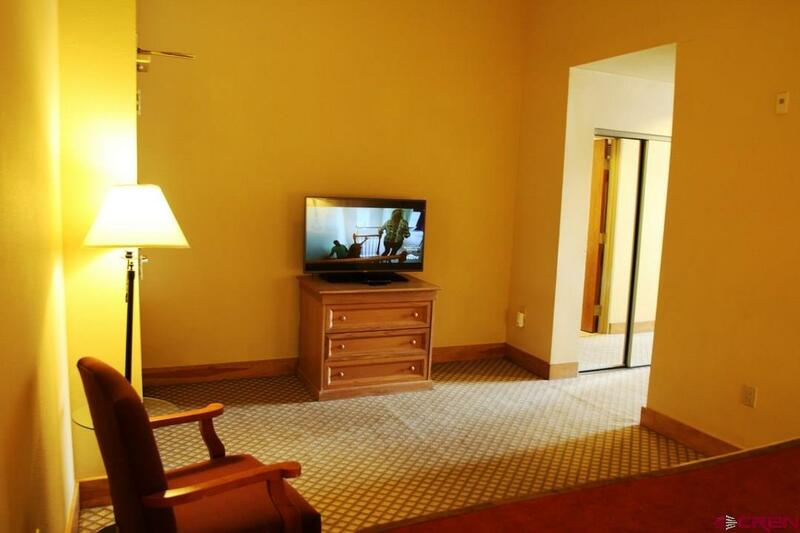 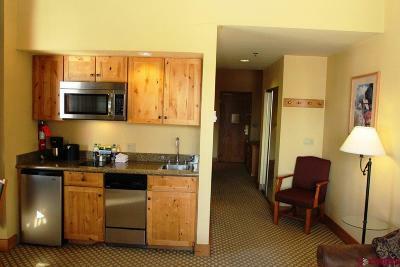 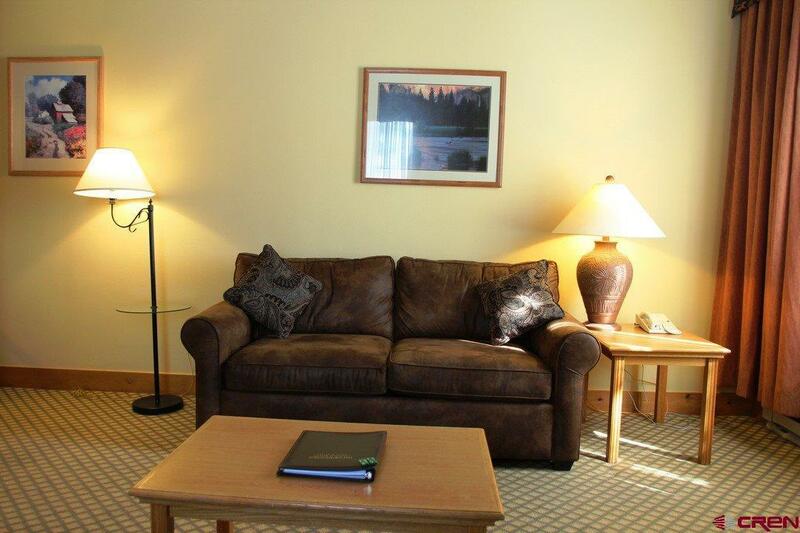 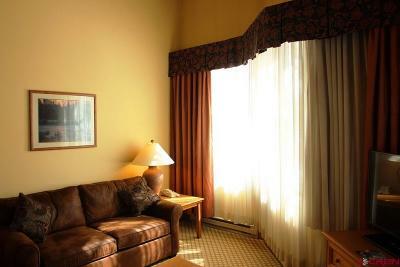 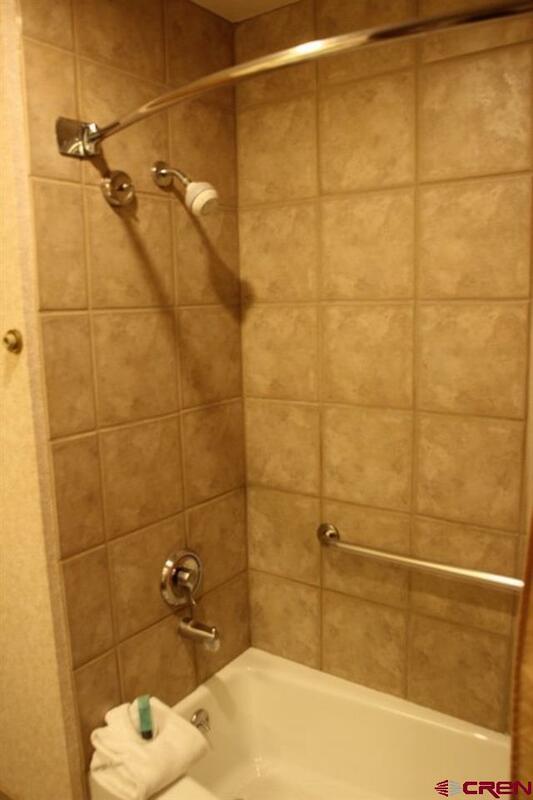 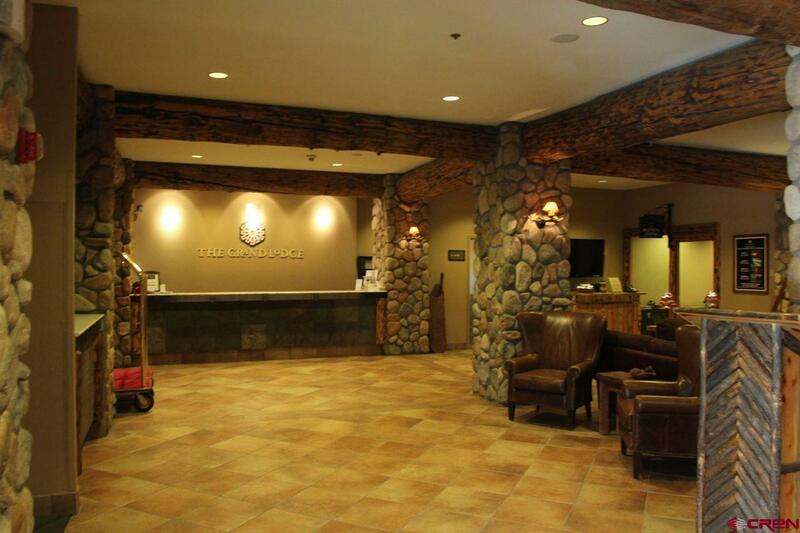 The Grand Lodge offers all the great amenities you would expect. 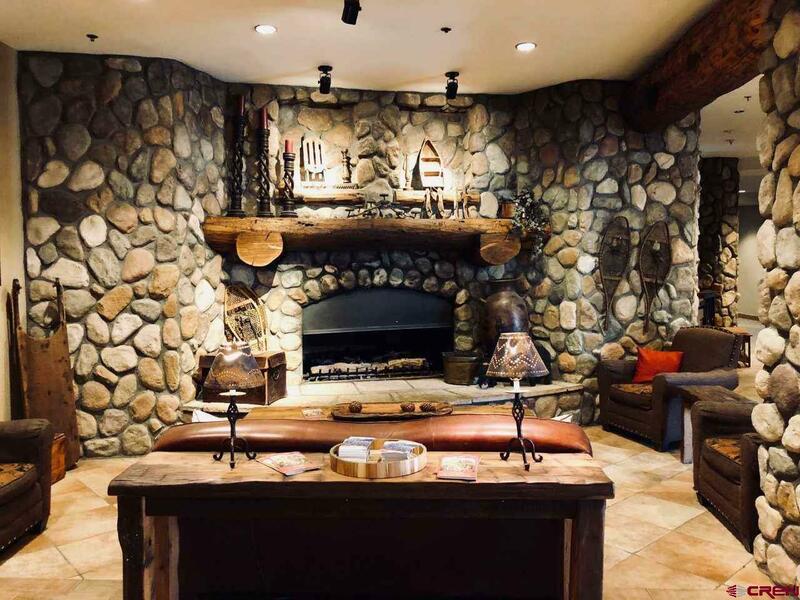 Residents will also enjoy easy access to the vast summertime activities including hiking, biking and jeep trails throughout the area. 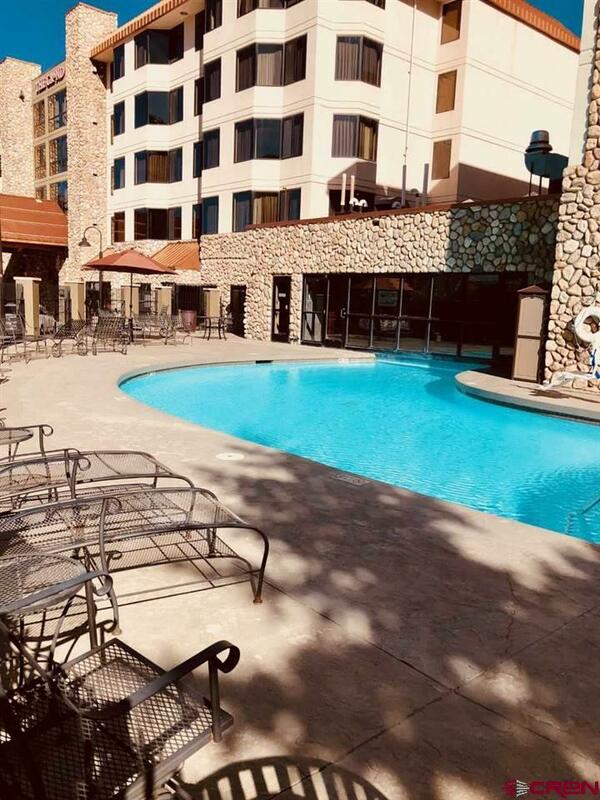 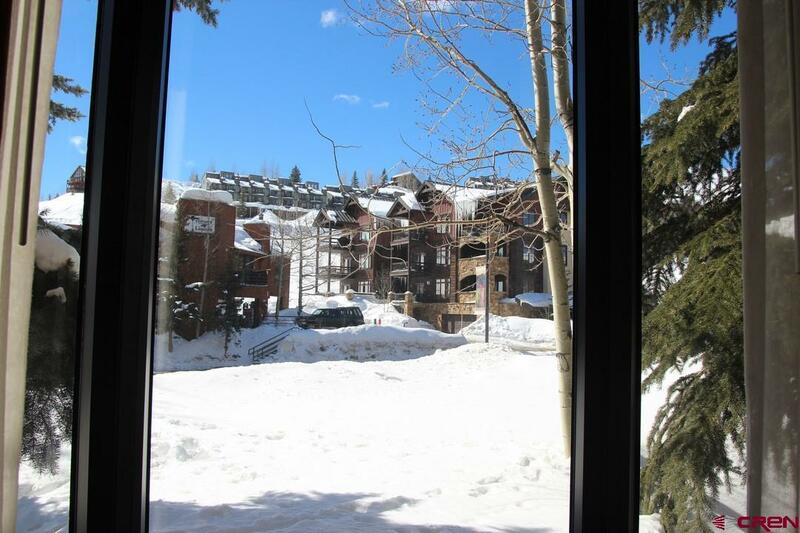 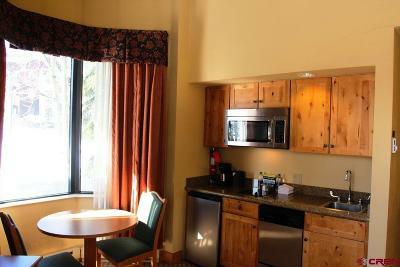 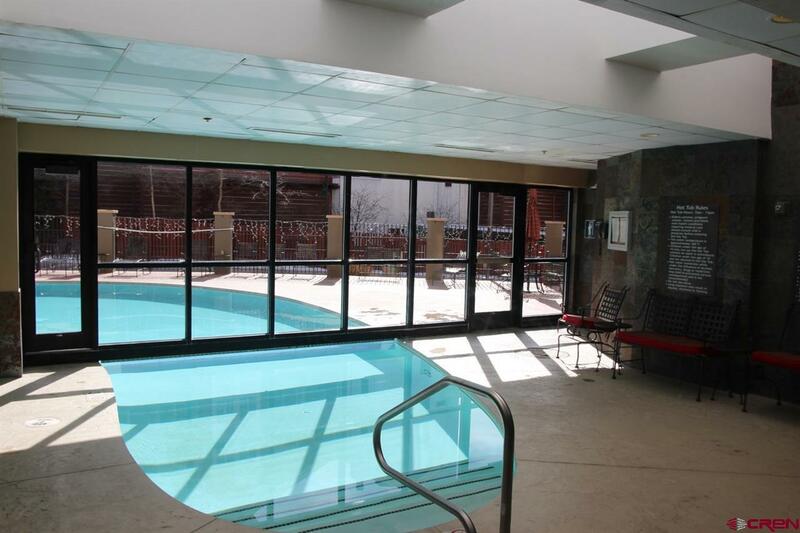 Make this Grand Lodge condominium your year round getaway!